We had an amazing time at the Mastercard Theatre at Marina Bay Sands and hope you all did too! 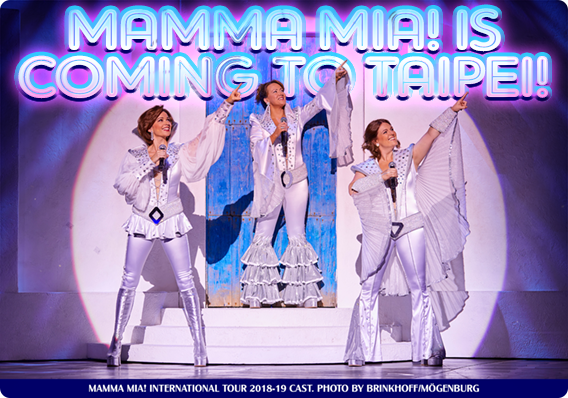 Next stop for the MAMMA MIA! International Tour is the National Taiwan Sport University Stadium, Taipei from 30 November - 2 December! More information and tickets here. 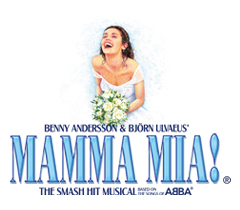 Check out the website for all other MAMMA MIA! International Tour venues.